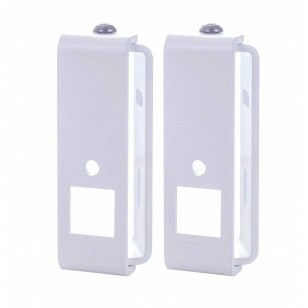 The Vebos wall mount Sonos Play 1 white is the ideal wall mount for your Sonos Play: 1 to hang anywhere in your house. 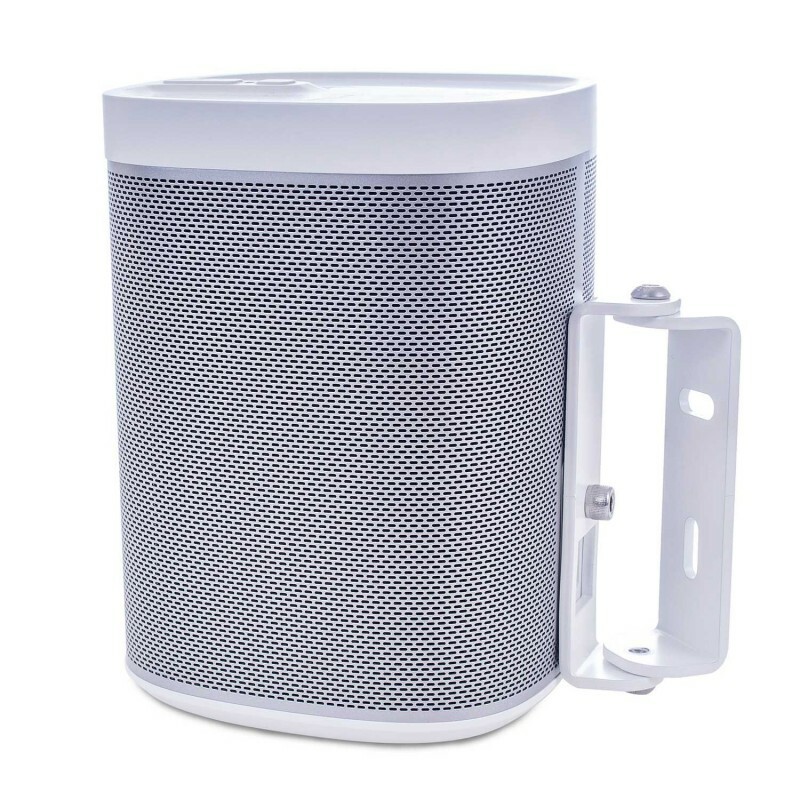 The Vebos wall mount Sonos Play 1 white has a swivel to place your Sonos speaker on the wall and yet have the right sound direction for optimal listening. This wall mount for Sonos Play 1 captures any desired format. Whether you prefer mono, stereo or surround. The Vebos wall mount Sonos Play 1 white is made of high quality steel and is beautifully finished with a beautiful powder coated in the color of your white Sonos Play 1 speaker. The Vebos wall mount Sonos Play 1 white is easy to mount and ensures neat cable management. 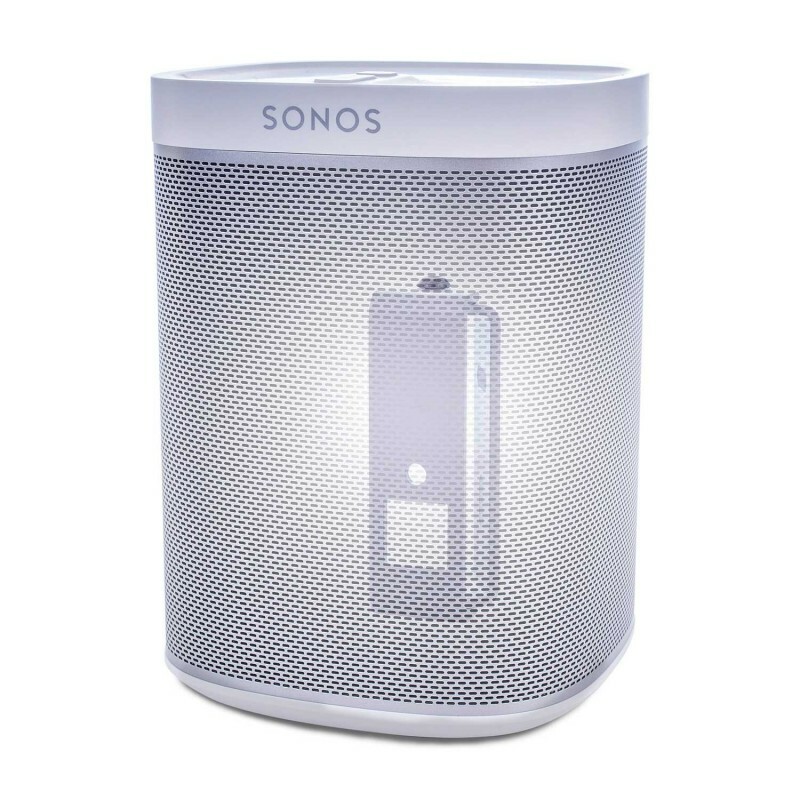 The perfect wall mount with the quality and workmanship of your Sonos Play 1 white.